As a pest control guy, I do agree with the above statement. However, spiders themselves can also become a serious pest control problem. So what do you do when spiders themselves are indeed the pest? Spiders are a free pest control service, except for those cases when the spider is the pest. However, they don’t do a very good job of leaving the home when their pest controlling is done. Additionally, the messy webs they leave make their services a little less desirable. Plus the big boss spider won’t respond to phone calls when a customer is upset about the spider traps failing to catch all the crickets. I’d recommend sticking with a solid Bulwark pest control service. But hey, spiders are cheap and FREE pest control, and you get what you pay for. 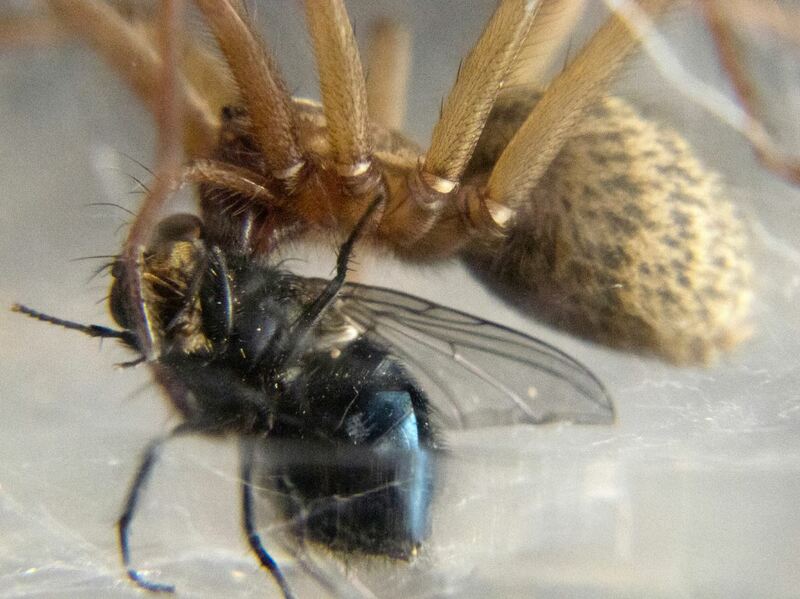 Horrifying News- We Swallow How Many Spiders In Our Sleep?